One day I wish to have my dream house with 4 bedrooms, 2 bathrooms, a big living room and a big kitchen! That would be amazing! 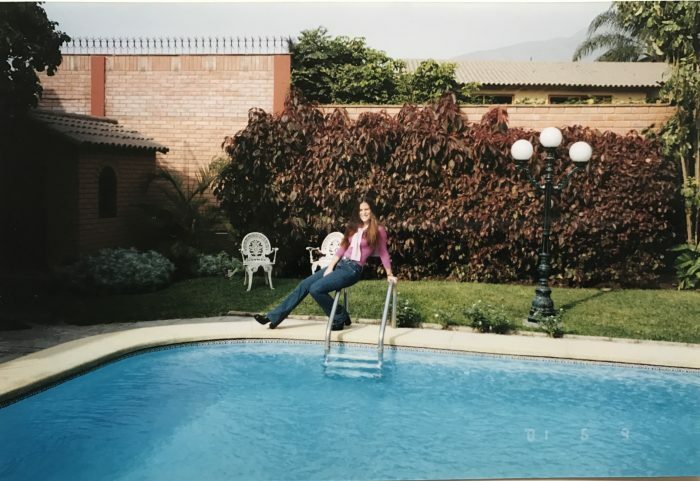 When I lived back home, my parents had a 2-floor house with 5 bedrooms, huge living room, dining room and a large garden with swimming pool and pond! I always dreamed of having a big house like that but unfortunately, that’s not easy in London. It is super expensive so, for now at least, we have an apartment. But hey, it’s okay to dream right? If I do get my dream house I will definitely try to design each room of the house to get the look that I’m after. I would probably ask my mother, who is a great decorator, for some advice. You should have seen her decorating our home in Peru for years. 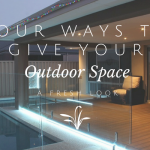 Every year she would choose a new room in the house to redecorate or refurbish completely. It was a pleasure to see so much passion from her. It was like she was creating a new baby each time! 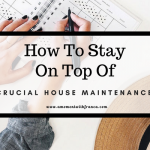 She transformed the house into a gorgeous home. Each room was better than the last, and OMG, I must admit that I felt my was the best of all! It’s a shame I didn’t to stay longer to enjoy it as I left the country a few years after that. I wish I had inherited my mum’s decorating skills but I’m afraid, I haven’t. I think I have taste and can put some ideas together but not like her. She would definitely be the person to consult. She would probably suggest tiles for some of the rooms. There are now so many ideas out there. It is amazing how a room can be totally transformed with tiles. 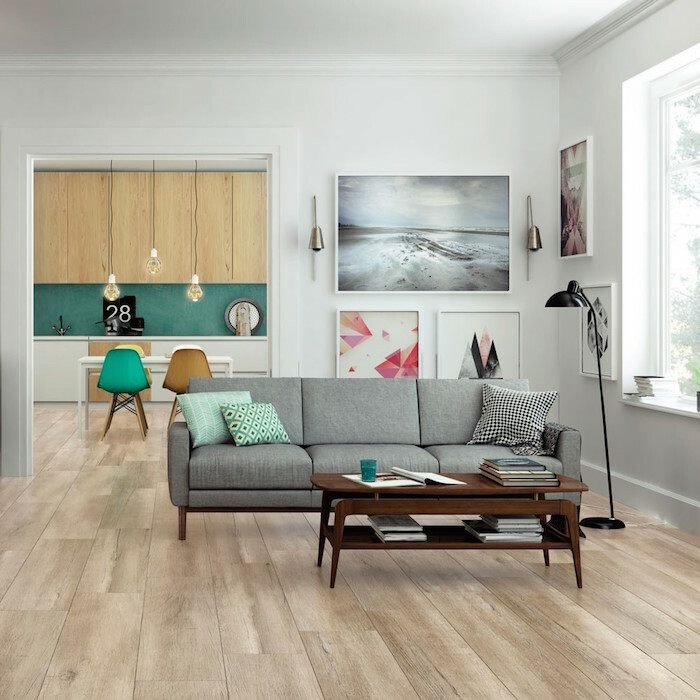 There are wood effect tiles perfect for living rooms, bedrooms, dining rooms or maybe an office room. There are such a variety of styles for bathroom tiles. The ones that I found extremely beautiful are the wall tiles. It’s amazing how they can really transform a room. 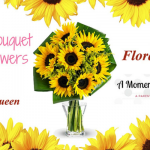 They are perfect for kitchens, TV room, bathrooms, dining room, etc. They can be used in any room where you can add a little bit of imagination. You can get all of these tiles from Walls and Floors. They are the UK’s largest independent tile retailer. The company, which turns 30 in 2017, delivers nationwide with Next Day Delivery as standard. With 6,000 tiles, they have the largest online tile selection in the UK, and offer Free Cut Samples as well as 0% Finance options. 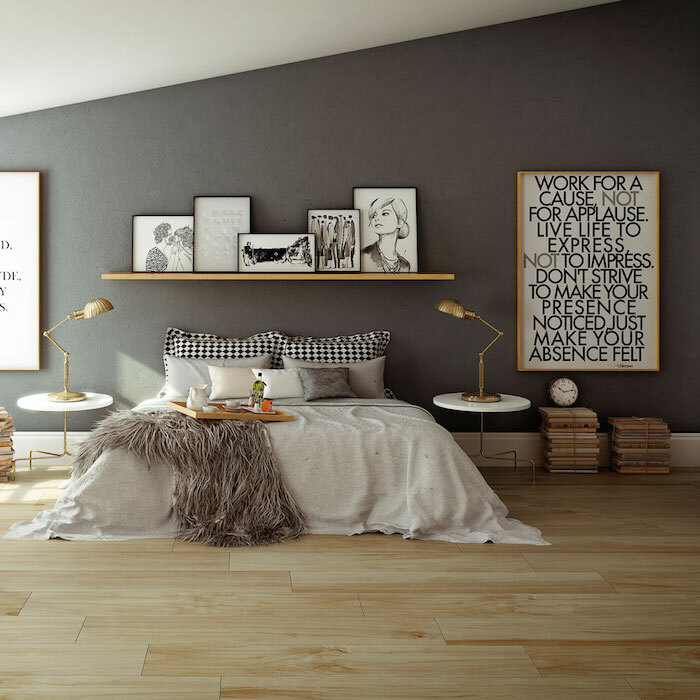 Their latest campaign, ‘Unlock Your Dream Home,’ is all about introducing homeowners to the idea that tiles are no longer limited to the kitchen or bathroom. 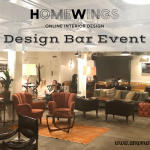 With designs that cover all the latest decor trends – including geometrics, wood effects, stone effects, marbles, teals, coppers, and hexagons – tiles can be used throughout the home and garden. 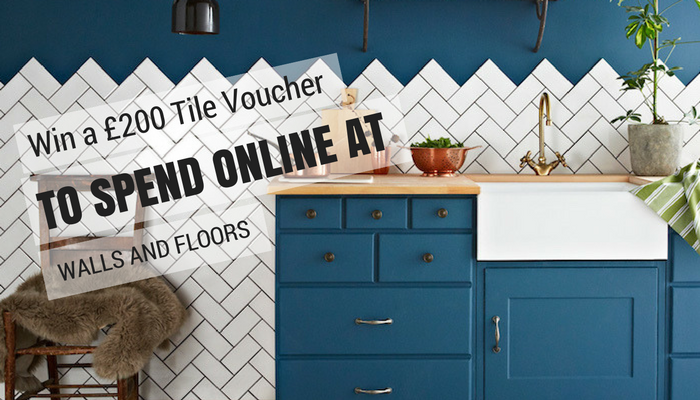 I am running a giveaway so that one of you can WIN A £200 TILE VOUCHER TO SPEND ONLINE AT WALLS AND FLOORS. In order to have a chance to win, you just need to enter the giveaway below. Good luck! This voucher will be provided by Walls and Floors. This Giveaway starts on Friday 24th February 2017 at midnight. This Giveaway closes on Friday 17th March 2017 at midnight. Do you like decorating your home with tiles? What type of tiles do you like? If you win my giveaway, which room will you redecorate and which tiles from Walls and Floors will you use? *Disclaimer: collaborative post with Walls and Floors. Yes as you know I have always loved floor tiles. So easy to keep nice and clean. Love the natural stone ones. I love the Galaxy Mosaic Tiles, a stunning shape and texture. I would love those in my cloakroom which is next on my ‘big project’ list! i would love to redo the tiles in my kitchen, something with a bit of colour as the ones i currently have are just white and quite boring. We’re actually looking at tiles for our bathroom at the moment! I love floor tiles and I have my eye on the Rustic wood barn tiles. We’ve recently had the main bathroom refurbished and the new tiles make it look so fresh. The carpet in the hall, utility and kitchen has also been replaced with floor tiles which feels so much cleaner. Next step is the ensuite and the Oyster Shell 60×30 Tiles would look great in there. I would like some neutral coloured floor tiles for my bathroom. I don’t mind doing some painting but the easy bits lol.leave it to the hubby. My Kitchen is desperatel in need of tiling so would love to win . Thank you so much for the chance. if i win i would love to do the kitchen, i love this Natural Wood Effect Tiles. Looks beautiful! i love using tiles on floors and walls- moved into our first home which needed fully renovating- still got the kitchen to do and would love some victorian style tiles on the walls and floors! Were just about to do the kitchen. Not sure if which tiles yet. I love moroccan style tiles, think they really add persoanlity to a room and make it a bit different! I love floor tiles and easy and cost effective way to decorate. Yes I think tiles are great. Love Polished Marble Brick Mosaic Tiles for my kitchen. Kuala Black Floor Tiles would be my choice for my kitchen. 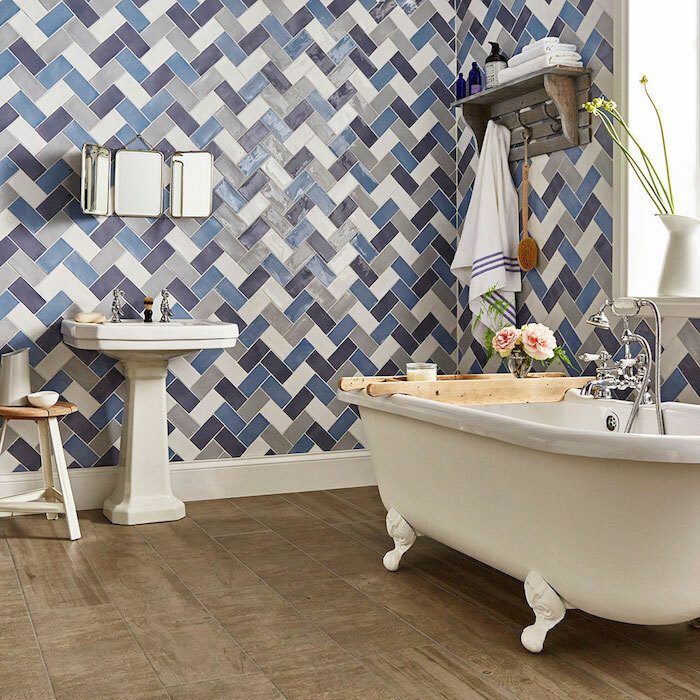 I like the Coast tiles which would look great in my bathroom – it really needs updating! I do like decorating my home with tiles. If I get to win this giveaway, I would redecorate the bathroom and i would get the Venato Marble Effect Tiles from Walls and Floors. i do love tiles. i really like the pastel mosaic style ones you have pictures i would love thes ein my kitchen! Yes, I love tiles. I love the vintage/retro look so am aiming to do a design around my pink 1950s bathroom suite. 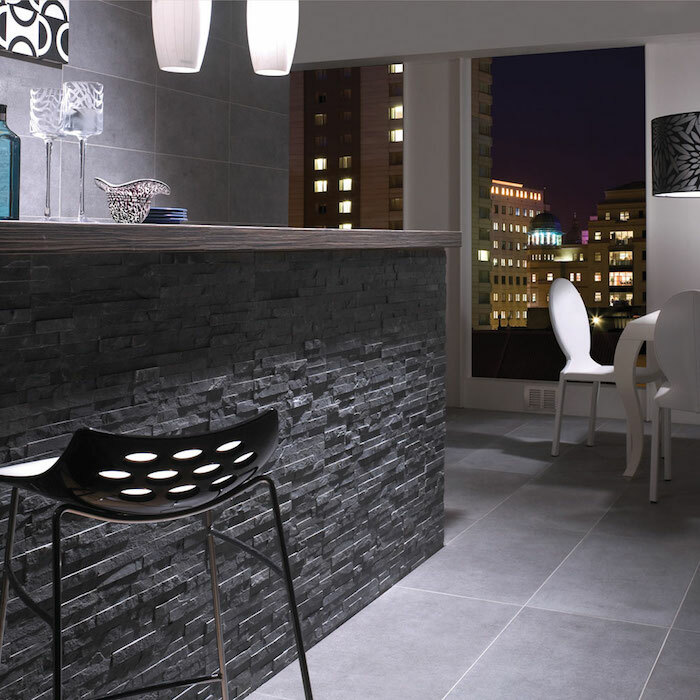 We want to make our bathroom into a wet room so these anti slip Riviera Pebble Effect Tiles would be great. Recently had some amazing samples delivered from floors and tiles. I’m obsessed with the website! I’m in the process of decorating my new kitchen. Going for white metro tiles around the sink with anthracite grout around the sink and sparkling mixed mosaic tiles for a splashback. I’ve ran out of funds tho so this would be an amazing prize. It would help me with the final touches. I can stop looking and start buying! 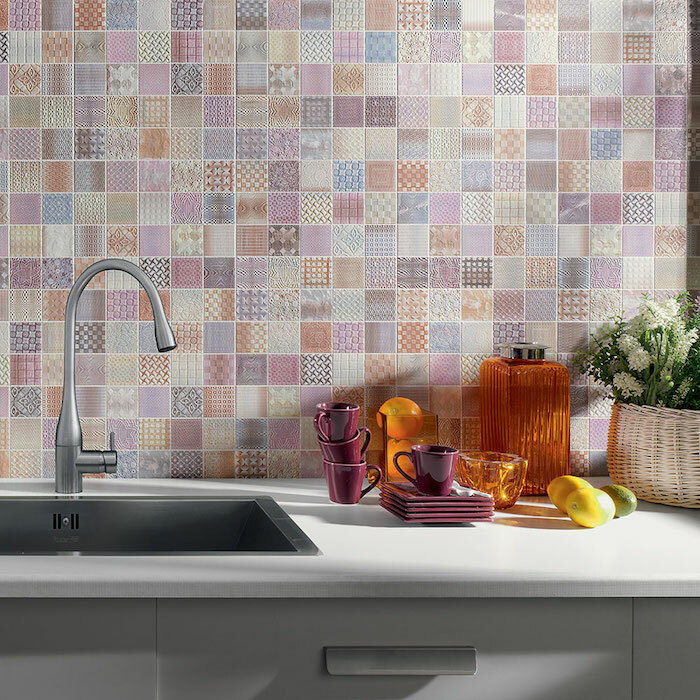 I would love to decorate our kitchen with some on trend metro tiles. Probably my bathroom. We have all the fixtures etc but the tiles need sprucing! i am in the process of completing my kitchen since moving house in November. I just need a small amount of metro tiles in sage and cream to create a splashback for my cooker. However i really really love these https://www.wallsandfloors.co.uk/pattern-tiles/eloquence-tiles and would use them for my bathroom project which is covered in big blue horrid tiles and baby blue lino floor ahhh!. I would love to tile my kitchen and I would choose some flowery styles. I do, they’re so practical and beautiful! I’d love to tile my bathroom floor. Tiler job is so expensive! Would love to know how to do it myself. If I win I would get new tiles for our bathroom which really needs an update! i like vintage style tiles. I will soon have two bathrooms to tile I hope I enjoy it! I really like the geometric pattern tiles that are quite popular at the moment – I would love to redo my bathroom – we have just had some damp treated and its in dire need of a makeover! I like mosaic tiles, I have some in my bathroom. I need new tiles for our kitchen & bathroom. I like white ones like the Bevelled Brick White Gloss Wall Tiles. We would choose the country farmhouse black slate tiles for my brother’s bathroom. I use tiles a lot. Since we had wet underfloor heating, all our downstairs area is tiled. It’s so practical too. 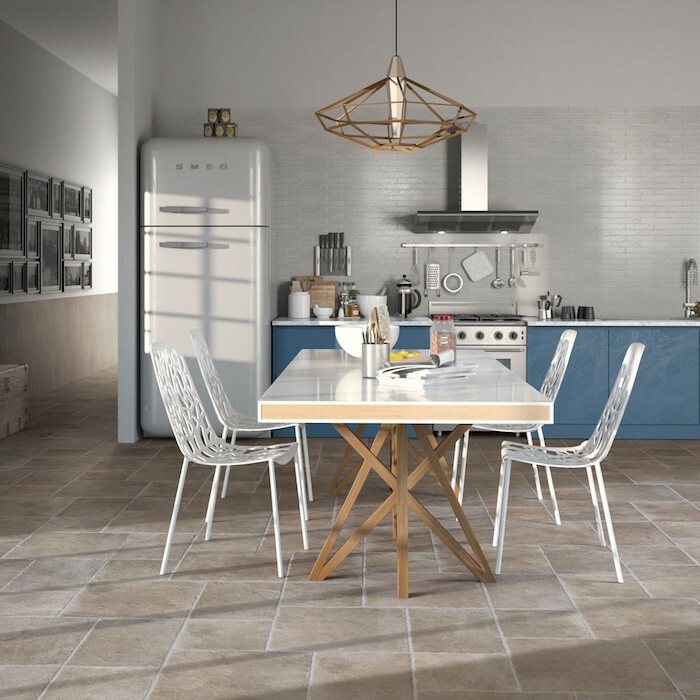 If I won I would use the voucher to buy tiles for our kitchen – down to bare brick at the moment – I would choose wood effect tiles for the floor and I love the Patchwork Mosaic Effect Tiles but don’t know if I am brave enough to use them. I would love to re-tile our bathroom as the tiles installed by the previous owner are brown which I hate. I’d probably go for something classic such as white metro tiles. Fabulous giveaway, thank you. I would love some bright tiles to be able to tile our bathroom or kitchen. And they are so easy to clean!